Paul Holes recently retired as a cold case investigator after spending more than 27 years working for the Sheriff and District Attorney’s Offices during his tenure in Contra Costa County, California. Specializing in cold case and serial predator crimes, Paul has extensive experience applying investigative, behavioral and forensic techniques in notable cases such as Zodiac, Golden State Killer, Laci Peterson and Jaycee Dugard. 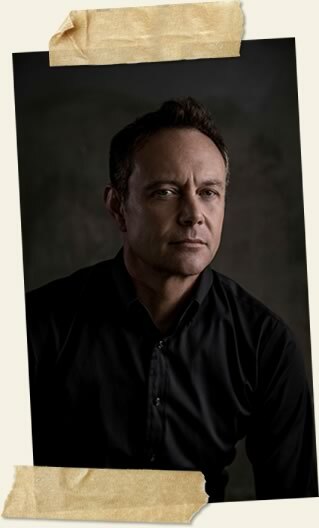 Paul is frequently sought out by investigators to consult on the most complex and high profile cases and has played a part in putting several serial predators on death row, including Darryl Kemp, Joseph Naso and Joseph Cordova Jr.
As an FBI Task Force Officer, Paul teamed with FBI personnel and recently completed a 24-year pursuit by leading a small team, using innovative technology, that identified Joseph DeAngelo as the main suspect in the case of the Golden State Killer, the most prolific and cunning serial predator in American history. 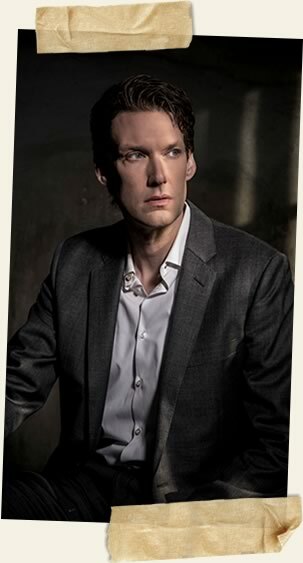 Billy Jensen is a true crime journalist focused squarely on unsolved murders and missing persons. 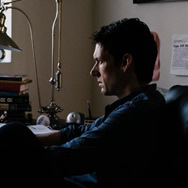 But after 17 years of writing hundreds of stories with no endings, he was fed up--and decided to try and solve the murders himself using radical social media techniques. And it worked. Billy has solved or helped solve ten homicides. Law enforcement agencies now reach out to Billy to help in cases that have them stumped, using him as a “consulting digital detective,” or as Men’s Journal referred to him: The Facebook Detective. 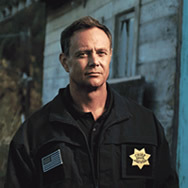 He has written crime stories for Rolling Stone, Los Angeles Magazine and the Long Island Press, and was most recently a producer and investigator on the Warner Bros. show Crime Watch Daily, where he covered the Allenstown 4 murders, the Humboldt 5, the gap in the system when it comes to missing persons and unidentified remains and the unique talents of citizen detectives. His investigation into the wrongful conviction of Kimberly Long helped earn her release from prison. After his friend Michelle McNamara suddenly passed away in 2016, Billy helped finish her book on the Golden State Killer, I’ll Be Gone in the Dark, alongside her researcher Paul Haynes and her husband Patton Oswalt.